If you're wondering how to pronounce my name, try "Kwee-veen Oh Rye Alla" on for size. It's not quite right, but as a first attempt it's not too shabby. 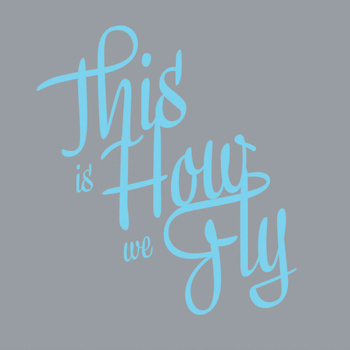 I make music on a 10-string fiddle called the hardanger d'amore, and I travel the world as a solo musician, in duos with Dan Trueman, Mick O'Brien and Brendan Begley, and as a member of The Gloaming and This is How we Fly. I also use live processing on stage, sending the sound of my fiddle through code I write in a programming language called ChucK. I've had the extraordinary pleasure of performing on some of the most beautiful stages in the world, including the Sydney Opera House, the Royal Albert Hall and Carnegie Hall, although some of my favourite performances have been much more intimate and ephemeral events, special one-off things invented by friends. I live in Dublin, and love it for the place and the people. There are seventeen recordings to my name so far, ranging from quite traditional to fairly out there. I enjoy both equally, playing the old music that I love, and exploring the region where traditional music begins to disintegrate. 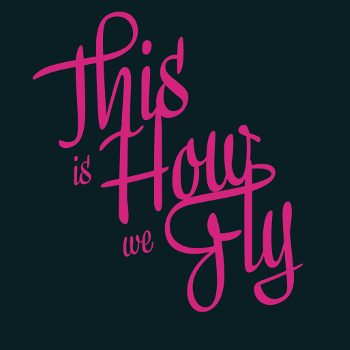 You are very welcome here, and I hope you enjoy exploring this page yourself! I play a stunning 10-string instrument made by Norwegian luthier Salve Håkedal. 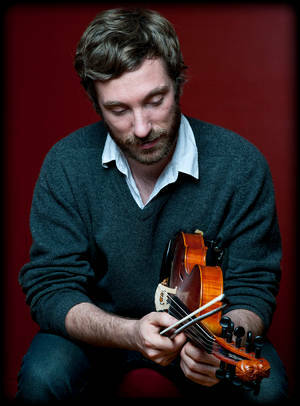 The top five bowed gut strings plus the five sympathetic strings below give the fiddle a wonderful resonant sound. It is somewhere between a hardanger fiddle and a viola d'amore , so I've taken to calling it the Hardanger d'Amore. I use baroque and transitional bows made by a wonderful French bowmaker named Michel Jamonneau. His bows are things of great beauty, and for me they are like paintbrushes for sound. They are the perfect match for the Hardanger d'Amore, and together they teach me something every time I pick them up, expanding what is thinkable and possible. 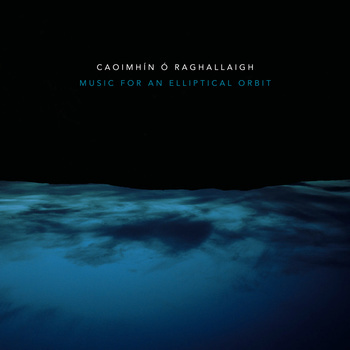 Laghdú, the title of this album by Caoimhín Ó Raghallaigh and Dan Trueman, translates as a lessening, a decrease, a reduction. 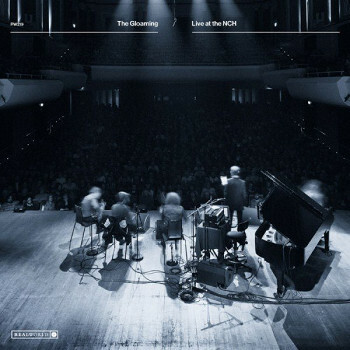 The music they have written stretches and abstracts the DNA of Norwegian and Irish fiddling; the result is something new, sparse and stunning. It ranges from the near-silent to the nigh-on orchestral, at times exploding joyously from their two beautiful hybrid 10-string fiddles, at times barely there, holding time still. Utterly unique, this is music of an exceptional and unusual beauty. The album comes in a stunning triptych cover designed by Rossi McAuley of Distinctive Repetition. Printed in soy-based ink on sustainable board at Generation Press in Brighton, a printing plant where they generate their own electricity, and the water leaving the plant is cleaner than it is on entering. The paper has been embossed with lines that give it a three dimensional feel and has a beautiful texture. It is held together with two rubber bands which echo the strings of our instruments. You can read all about it on our Bandcamp Page, where you can also stream the entire thing for free, purchase a download of it, or buy the beautiful object itself. Happy listening! 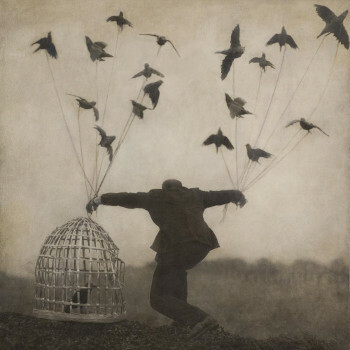 Music for an Elliptical Orbit is my most recent solo album. I made it for Diatribe Records, a wonderful Dublin-based music label that is run by Nick Roth, and is part of a series of four albums by string players: myself, cellist Kate Ellis, violinist Cora Venus Lunny and fiddler Adrian Hart. The music is sparse, minimal and raw, more contemporary than traditional. I recorded it in a remote little cottage in the Wicklow Mountains outside of Dublin. I have no more physical copies of this album, but you can listen to the whole thing at Diatribe.ie Online Shop, where you can also purchase a digital copy of it. 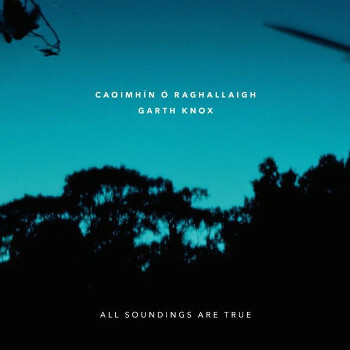 All Soundings are True is an album of improvised music from Garth Knox and Caoimhín Ó Raghallaigh. Listen to the whole thing at Diatribe.ie Online Shop, where you can also purchase a real or digital copy of it. or purchase a physical or digital copy of the album. Released on Brassland Records in the US and on Realworld Records everywhere else. Download my EPK / Electronic Press Kit.